So this is just a quick post to say hello, because today is the 1st of March, which means Spring is approaching super fast. Everyone get excited :). Have a feeling that this month will be something special and filled with surprises. Nice post, I can't wait for Spring too, :) xoxo. Wishing you well this month! 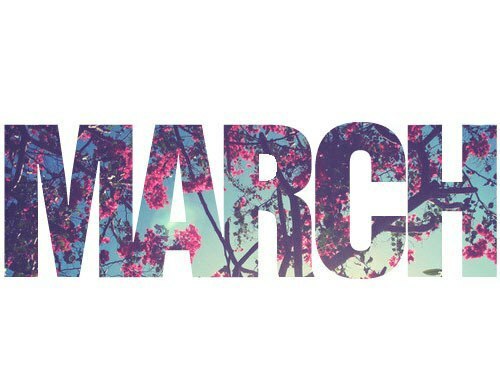 Yay for March and Yay for Spring!! !